The Reg is branching out with a new look. Twenty-seven new wood carrels are being installed in the Regenstein library to replace some of the original 42-year-old gray metal linear carrels, part of a two phase renovation plan that began in February. Each new carrel will have an overhead storage shelf, a light fixture, and two electrical outlets. With the end of October as the slated completion date, the installation of the new carrels is part of the first phase, which focuses on fostering community and creating a unified aesthetic on the B-level and upper floors, said James Vaughan, associate university librarian for user services. Before the construction, library administrators solicited feedback from faculty and others. “They are in support of the overarching goal of creating community around the collections and fostering interactions across disciplines,” Vaughan said. 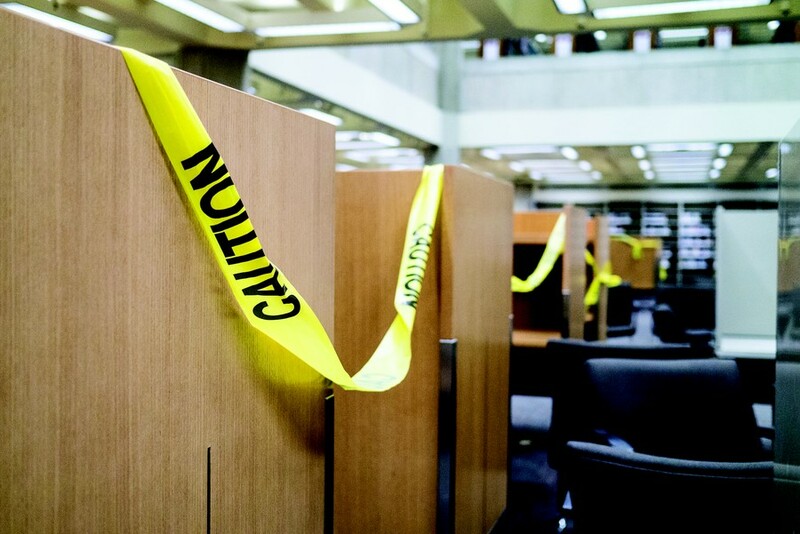 Given that the construction is taking place during the academic year, Vaughan said that workers would find ways to control noise and minimize disturbance. “Because the installers typically work in libraries, they are accustomed to working relatively quietly. We have posted signs notifying users of this work and the crew’s work hours,” he said. Phase two of the construction will occur over the summer, with the goal of creating a writer’s room, which will provide a quiet space, and a library classroom on the fourth floor with high-end projection capabilities.